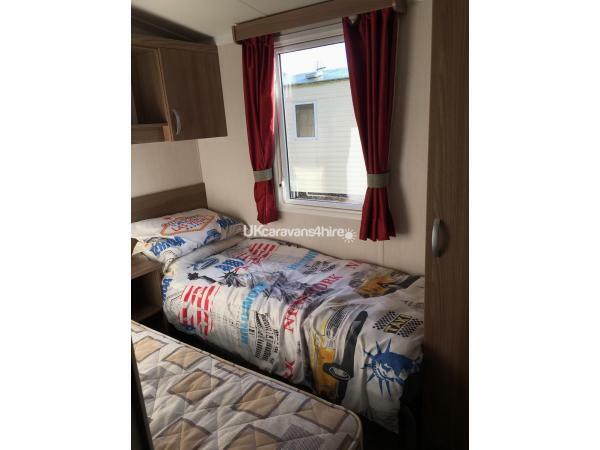 Our caravan is situated close to all of the facilities the caravan is graded as a deluxe. 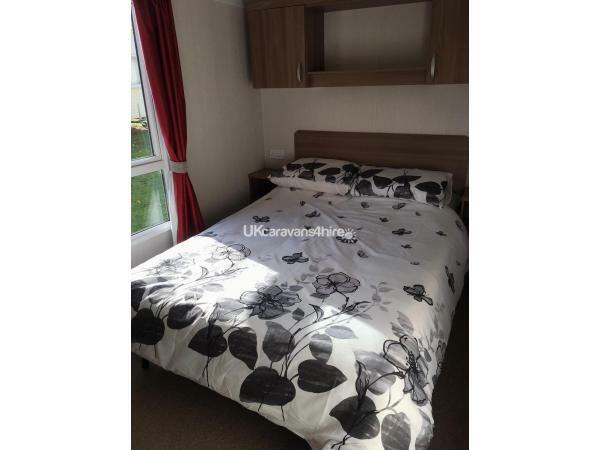 It features 1 double room and 2 twin rooms. 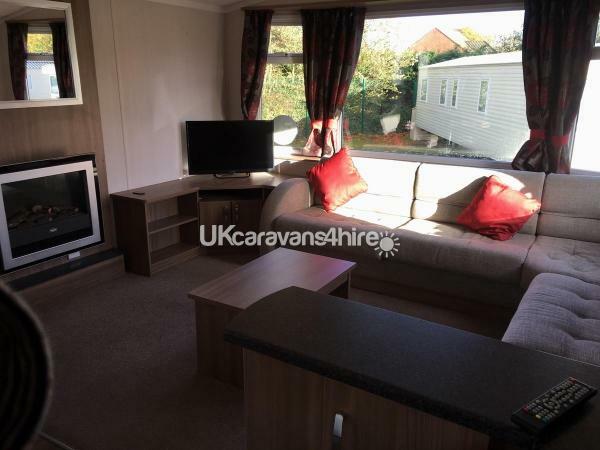 It is fully central heated with full double glazing. There is a fully equipped kitchen with a TV/DVD combo in the main living area. The caravan has a separate toilet and shower room. Please note; Haven entertainment passes are not included but can be purchased at the main reception. There are plenty of facilities on site accessible with an entertainment pass. There is also a bar and restaurant on site. Some activities are available at an extra cost and bookable at the indoor pool for example segways in the sports dome or aqua jets in the pool. A security deposit will be required to secure your booking please get in touch for more information. 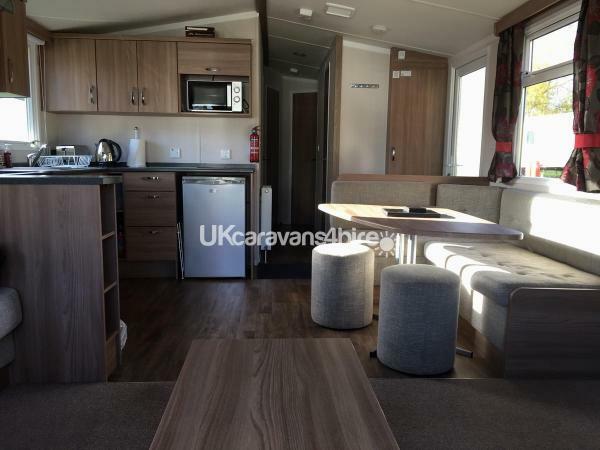 A non-efundable deposit will be required to secure your booking and a breakages deposit of £80 will be required when keys are handed over to cover any breakages, refundable once the caravan has been inspected after departure. No reviews found. If you have recently stayed in this holiday home please leave a review, it only takes a few moments and will really help future guests when they are searching for holiday accommodation at Wild Duck Holiday Park (Haven).